There are definitely some interesting films (Tim’s Vermeer, Like Father, Like Son, That Awkward Moment) opening this month but it just doesn’t compare to the the last quarter of 2013 where we have an over abundance of gems to pick from. I don’t know about you, but I’m still trying to catch up with all the big films (August Osage County, Her, Nebraska, etc) as awards season is already under way, not to mention all the documentaries I’m dying to see. (Cutie and the Boxer, Dirty Wars, etc). That Awkward Moment (formerly known as Are We Officially Dating?) is written and directed by Tom Gormican, with a script that made the Black List. Zac Efron (Me and Orson Welles, 17 Again), Miles Teller (The Spectacular Now, 21 & Over) and Michael B. Jordan (Chronicle, Fruitvale Station) star in the R-rated comedy about three best friends who find themselves (where we’ve all been) at that confusing “moment” in every dating relationship when you have to decide “So where is this going?” Imogen Poots and Jessica Lucas also star in the film. 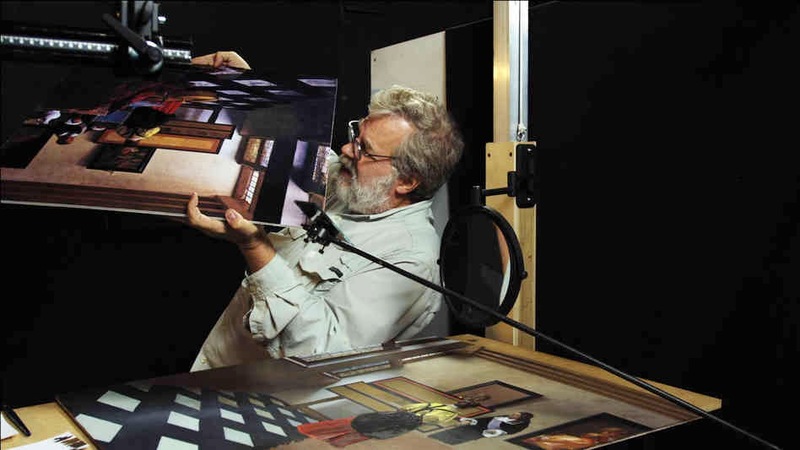 In Tim’s Vermeer we meet Tim Jenison, a Texas based inventor (LightWave) who attempts to solve one of the greatest mysteries in all art: How did 17th century Dutch master Johannes Vermeer manage to paint so photo-realistically – 150 years before the invention of photography? The epic research project Jenison embarks on to test his theory is as extraordinary as what he discovers. The documentary is directed by Teller, produced by Penn Jillette, and first premiered at the Telluride & Toronto Film Festivals this fall. Tim’s Vermeer is in the running for Best Documentary at the Oscars. Academy Award nominees Andy Garcia (Ocean’s 11, City Island) and Vera Farmiga (Up in the Air) star as straight-laced George and eccentric Edith, two strangers who meet on their children’s campus tour at the idyllic Middleton College. Failing comically to connect with their kids, George and Edith play hooky together, ditching the official tour for a carefree adventure reminiscent of their own college years. A light-hearted romance for adults on the surface, At Middleton is a deeply moving portrait of roads not taken and the timelessness of youth. 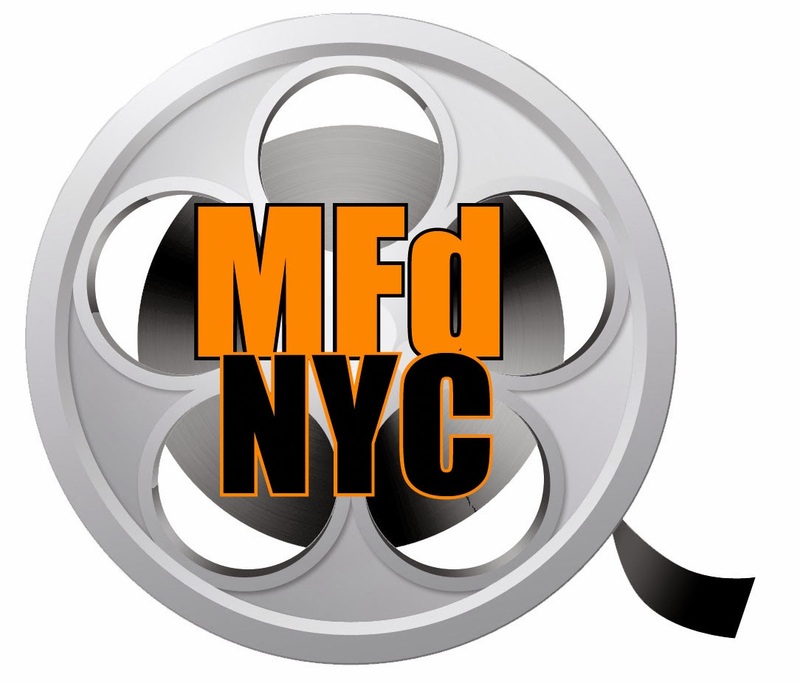 Next The Film Society of Lincoln Center presents its 42nd Annual Dance on Camera Film Festival tonight.